Complete solutions for Transactional, TransPromo, Direct Mail, Graphic Arts and Book on Demand. Digital printing is easy. 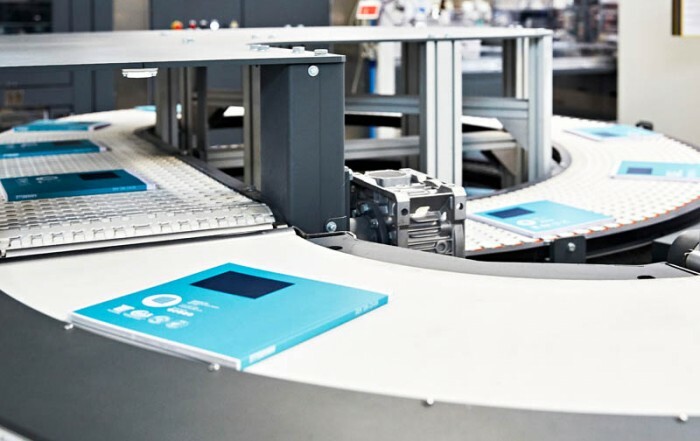 How to finish printed output in automation and efficiency? 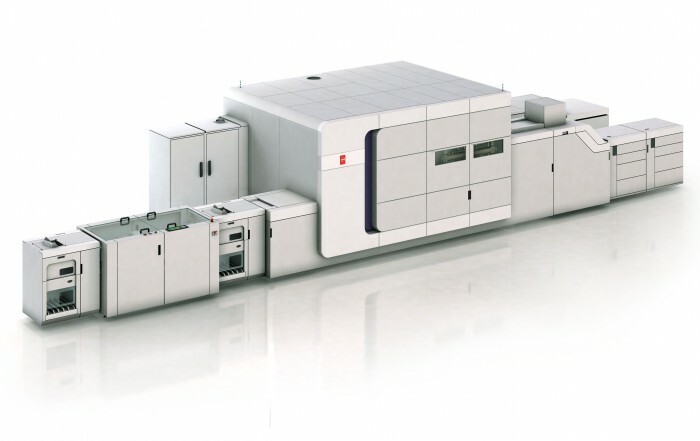 Tecnau offers a wealth of engineering expertise and a breadth of product line unmatched in the digital print feeding & finishing marketplace. We look forward to offering our experience to meet your feeding and finishing needs. 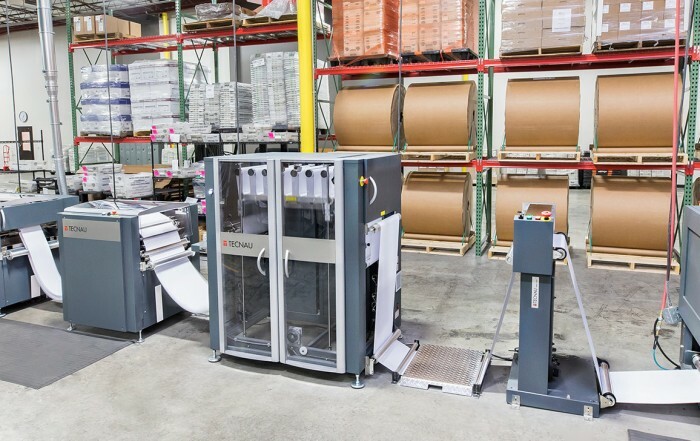 The company offers solutions appropriate for all digital print applications, including Graphic Arts, Direct Mail, Transactional, and Transpromo.